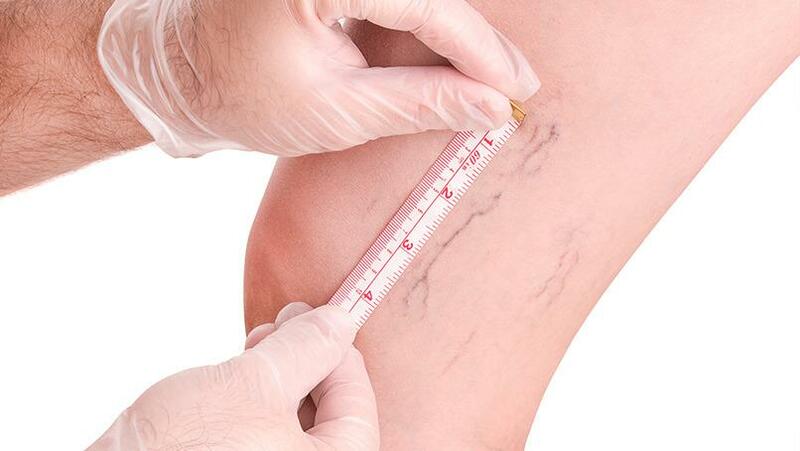 For men and women in Orange County, vein treatment using lasers can be the ultimate solution to eliminating unsightly and often painful spider veins. This type of spider vein treatment is safe and effective, and can help you regain smooth, clear and younger-looking skin. 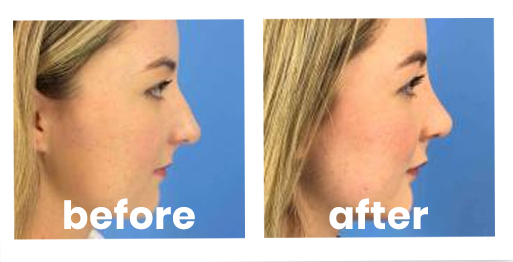 Expertise: The CosmetiCare team is highly trained and qualified to perform multiple techniques, including laser vein treatments. Technology: At CosmetiCare, we utilize cutting-edge technologies to give all our patients access to the best possible results available in the field. Comfort: We focus on developing positive ongoing relationships with all our patients, and ensure that you are relaxed and at ease with your procedure and our staff is a top priority. Please request a complimentary consultation if you’d like to learn more about the laser vein treatments offered at our practice. If you have spider veins, you are a candidate for our laser vein removal. Spider veins commonly appear on the legs, and may become more prominent with age. They may only cause embarrassment at their appearance, or they may be physically painful. The technology used at CosmetiCare is advanced enough for effective treatment on patients of all skin types. During your treatment session, the laser delivers waves of light energy, causing the collapse and destruction of the blood vessel itself. The collapsed vein is reabsorbed by the body, and the blood flow that used to run through the visible spider vein is redirected to other blood vessels. During the session, many patients will feel stinging at the site of the targeted area. Usually this pain is not enough to require any type of anesthesia, although some patients find that a topical anesthetic makes them more comfortable. A session usually takes about a half-hour, although this time may vary depending on the desired results. Since laser vein treatment is noninvasive, there is very little discomfort following your treatment and no downtime for recovery. You may need to wear supportive hose after your session. Some patients may notice a little redness or bruising at the treatment site. For larger vein removal, there may be lingering pigmentation, which can last for a few weeks or up to a few months. Most patients see significant improvement in the appearance of their spider veins after just one or two treatments. However, a more extensive targeted area may require multiple sessions. Since it takes some time for the veins to collapse and be absorbed back into the blood streem, the first results are seen after a few weeks. Final results may take longer to appear. To learn more about laser vein treatment, request a consultation online. If you’re ready to schedule a consultation, you can contact us directly at 949-718-6900. With convenient locations in Long Beach and Newport Beach, CosmetiCare makes it easy to look your best in Southern California.